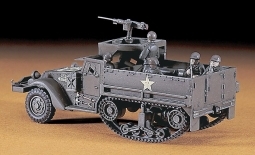 The M151 Jeep was the successor to the Korean War M38 and M38A1 jeep Light Utility Vehicles. It was produced from 1959 through 1982 and served in the Vietnam War. It was roomier than previous jeep designs and incorporated an independent suspension with coil springs. 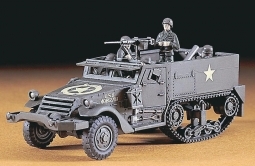 It was replaced by the larger AM General HMMWV, but some M151A2 units still served in the US military until 1999. 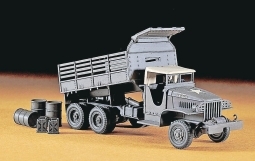 Scale 1/43 - 5.5" x 1.5"